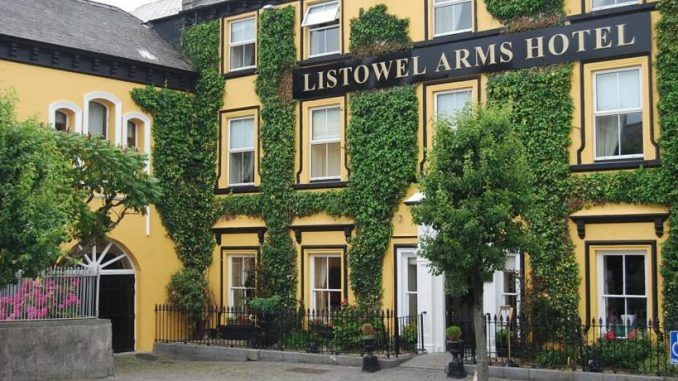 The Listowel Arms Hotel is located in the square in the centre of Listowel town in County Kerry. 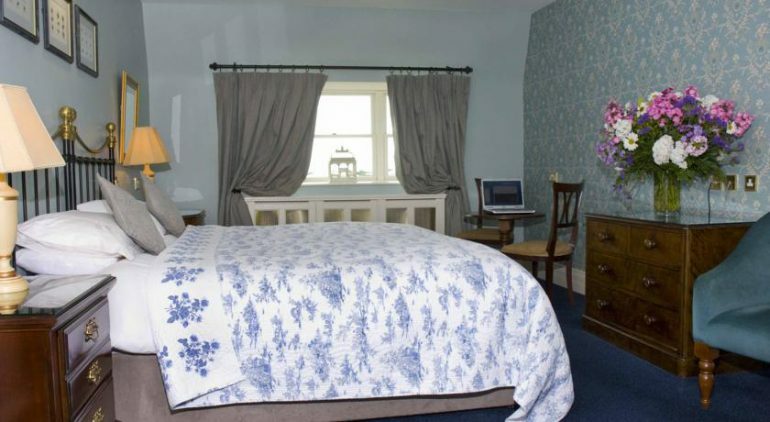 This 3 star hotel has been a social hub in the town for many years and is a hive of activity during Listowel Races Week, Writer’s Week and the many other festivals in Listowel throughout the year. This is the only hotel in this busy town and it is regularly fully booked, especially during busy periods and festivals so early booking is advised. 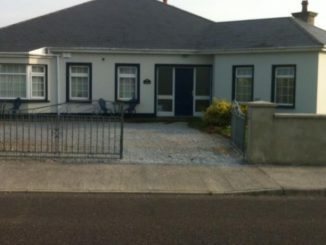 In fact, for The Listowel Races, visitors would need to book this hotel months in advance. The hotel has an old style feel and look about it but it has been refurbished and extended and has all the facilities you would expect from a modern hotel. 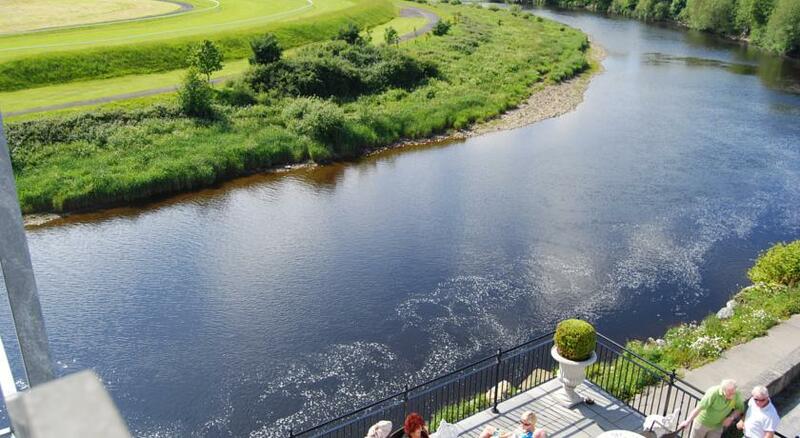 One of the outstanding features of The Listowel Arms Hotel is the panoramic view over the river Feale and Listowel Racecourse. Free WiFi and free parking is available. 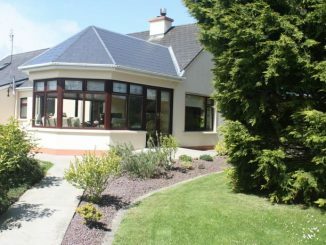 The hotel is only 10 miles from Ballybunion and is often used as a base by golfers playing in the locality. 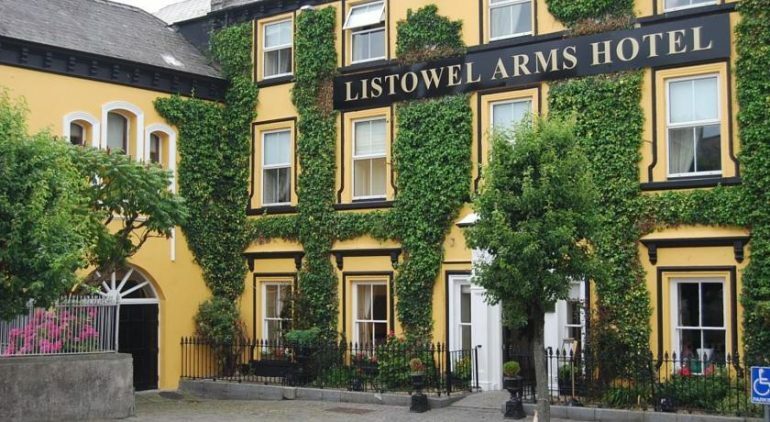 This 3 star Listowel hotel has 42 rooms including, double, twin and king rooms. 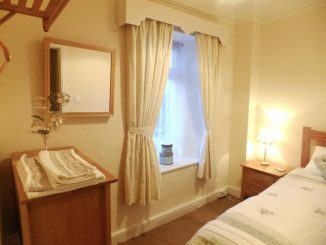 There is multi-channel flat screenTV, Tea & Coffee making facilities, private bathroom with a shower and a writing desk in the rooms. 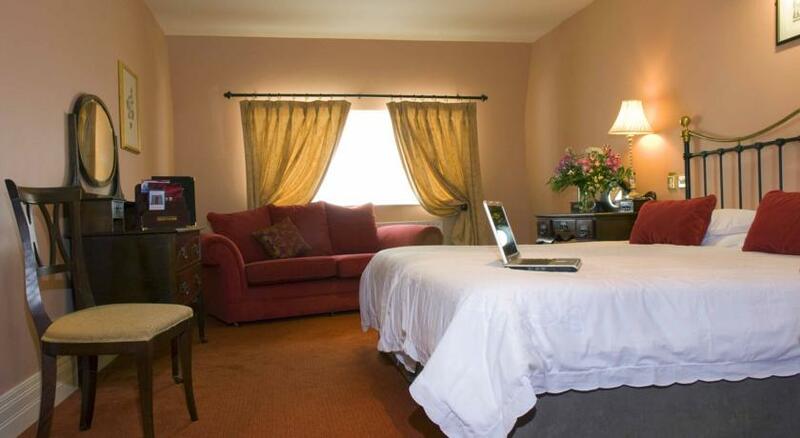 The rooms are tastefully decorated and some have dreat views of the racecourse. 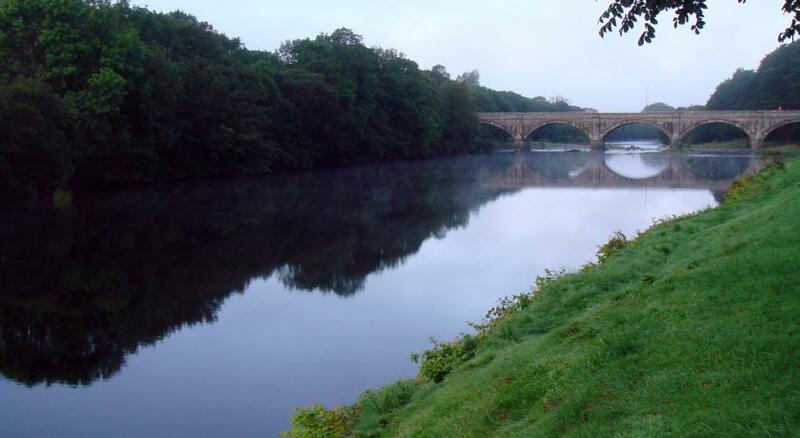 This hotel is a very popular venue for morning coffee and lunch throughout the year. The Writers Bar is a comfortable venue for coffees, drinks, snacks and lunch. 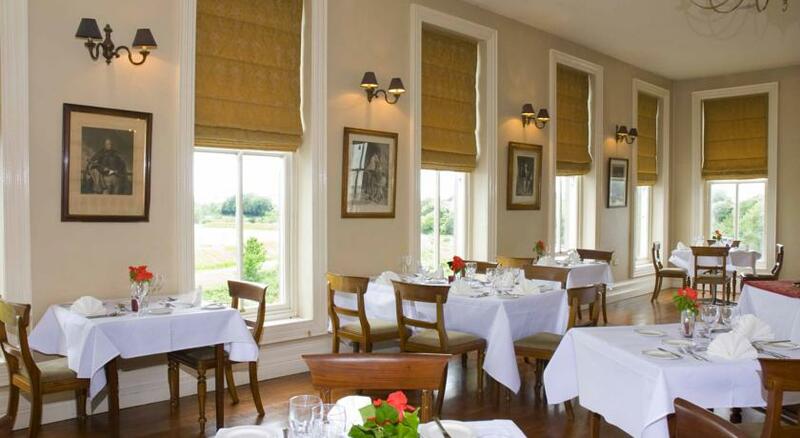 The Georgian Restaurant offers a nice varied menu of Irish and international dishes which can be enjoyed while overlooking River Feale and the Listowel Race Course. The hotel is a popular venue for parties and weddings with a capacity for up to 350 guests. Click on the images for more views of the The Listowel Arms Hotel.